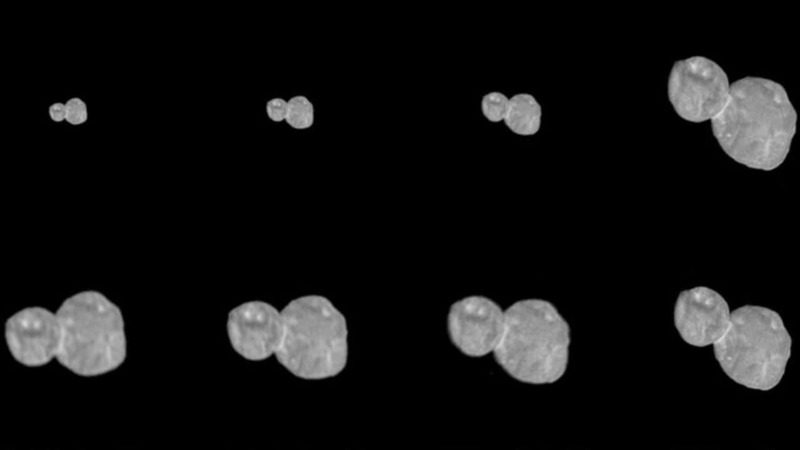 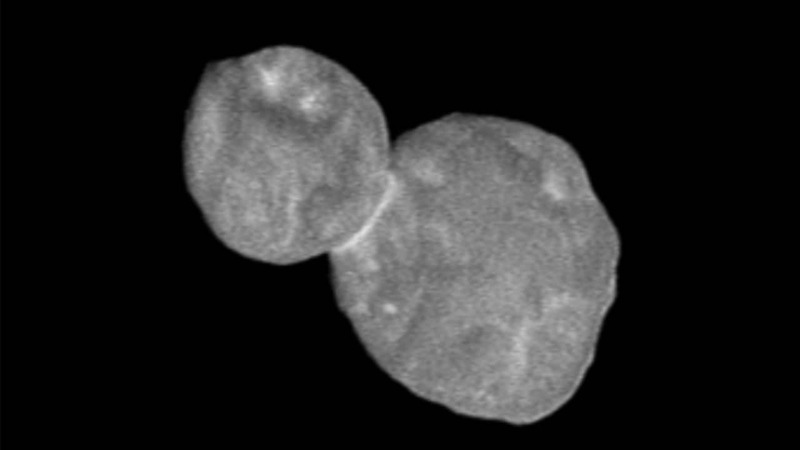 The images of Ultima Thule — taken just 6.5 minutes before its closest approach on 1 January, 2019. 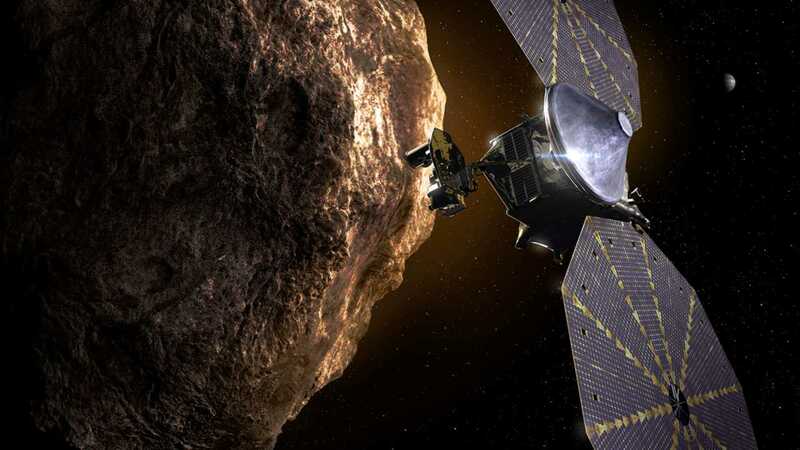 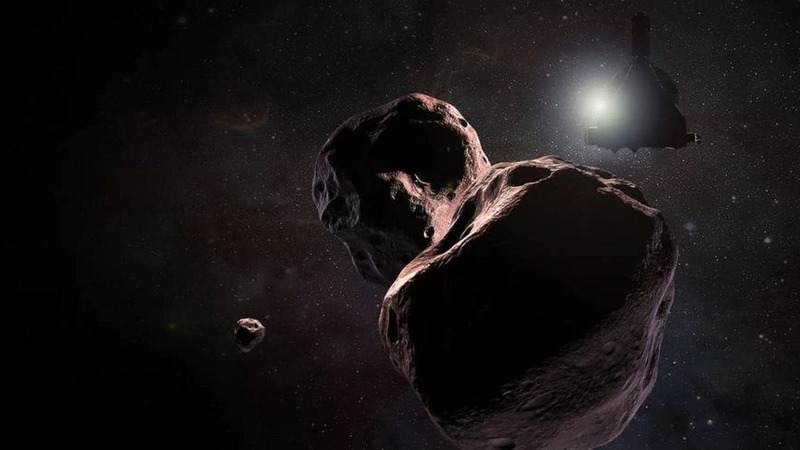 The finding may spark new theories on how such primitive objects formed early in the solar system. 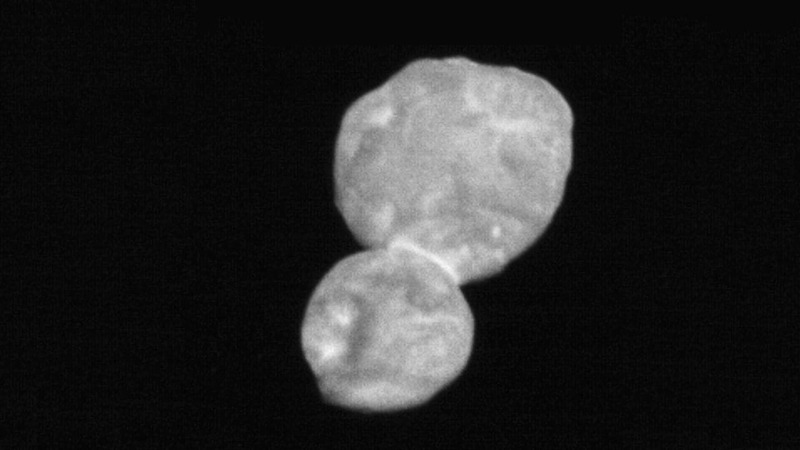 The small, icy rock is seen spinning like a propeller on its centre – like a tumbling snowman! 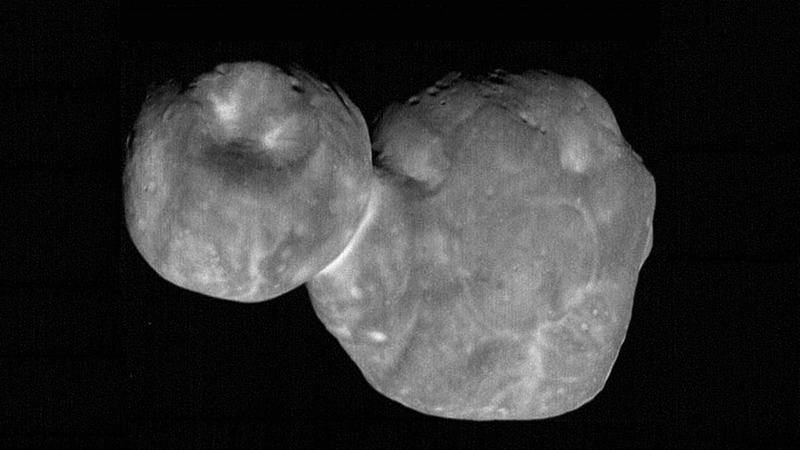 The images show that Ultima Thule has a similar shape to a bowling pin, spinning end-over-end. 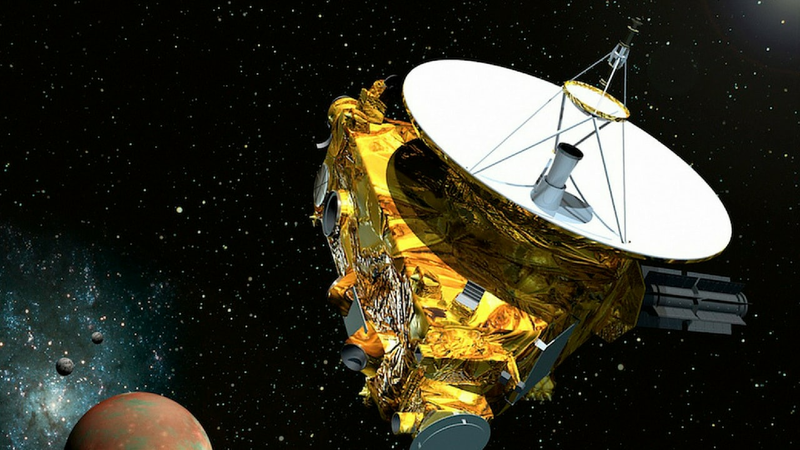 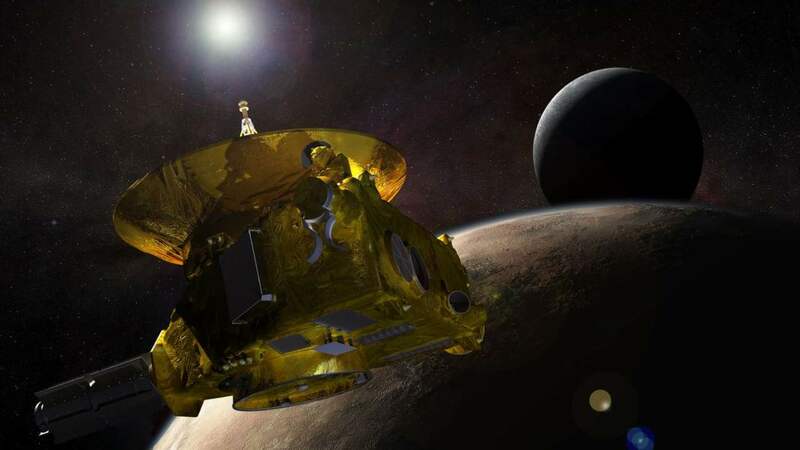 New Horizons will fly-by of the farthest object ever studied by a spacecraft on New Years Day. 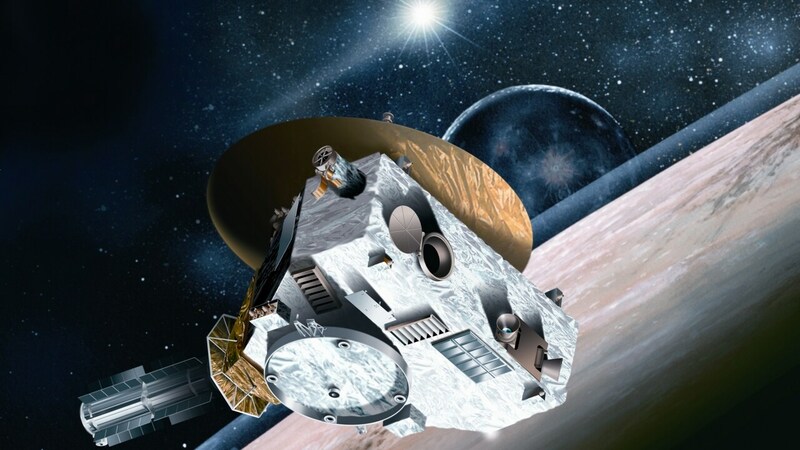 Ralph has made many discoveries since it first launched aboard the New Horizons spacecraft in 2006. 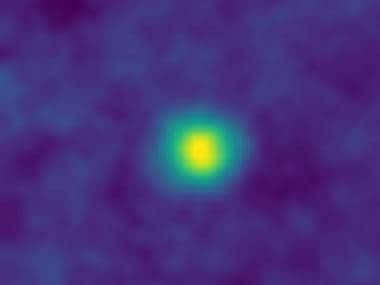 The new images released by NASA on Thursday were captured by New Horizons when the spacecraft was more than 6.12 billion km away.